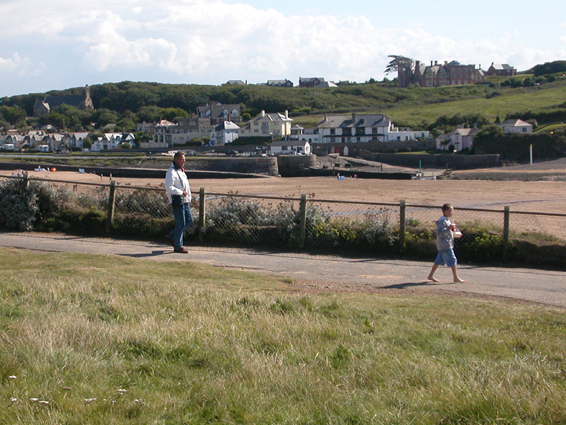 Looking across Summerleaze Beach at low tide towards the mouth of the Bude Canal. The water level is maintained by a lock just inside the canal entrance. The canal is a beautiful feature of Bude which is a lovely town on the North Cornish coast.